There are few types of games more immersive and enthralling than an MMORPG. 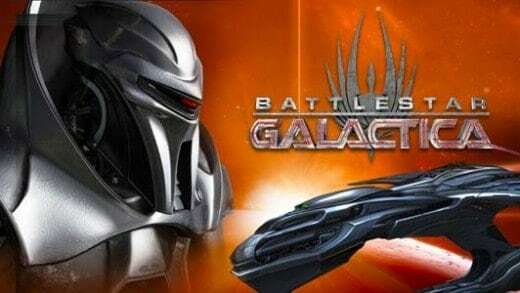 These types of games have established themselves as mainstays in the gaming industry and with good reason. 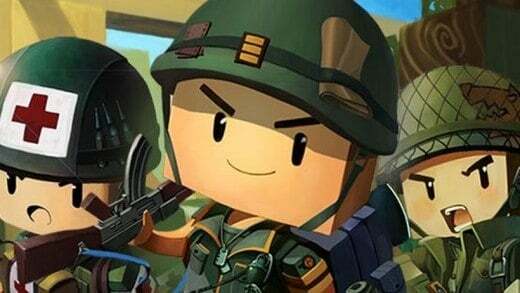 They’re one of the few types of games guaranteed to unite gamers the world over. But why are they just so engaging? It’s because they put you right in the middle of the hero’s journey. When you’re playing a MMORPG you start at the very bottom but as you gain in power and skill it’s easy to measure just how far you’ve grown. And you can measure this growth in more than just flashier, and stronger gear. Because you as a player will improve in not only skill but as you also develop a greater sense of your place in the game world. This is something particularly unique to this genre, at least in the sense of scope presented. These games are so vast that you can play for years and still discover new things about them and about yourself. The one downside of MMORPGs, at least in the past, was that you’d be required to invest in a significantly expensive personal computer in order to get the most out of your experience. But things have changed. 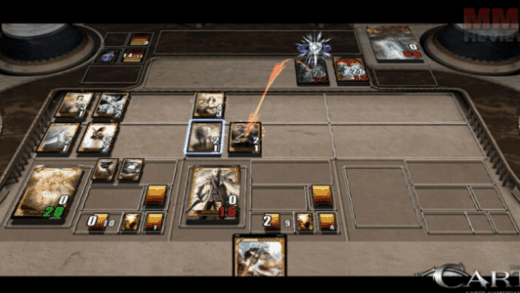 Now you can experience fantastic MMOs within the confines of any browser. 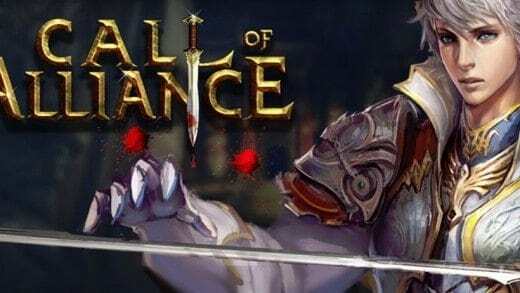 That’s right, now you can play the best browser based MMOs on the market–all in the same place. 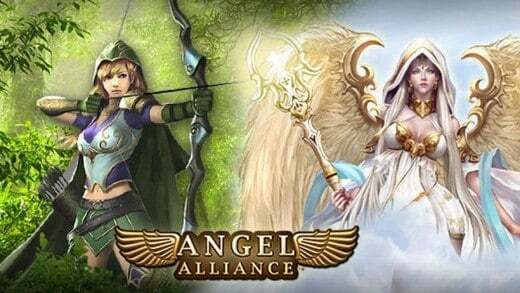 Here at MMO Attack you’ll find powerhouses such as League of Angels 2, Magerealm, and Nova Genesis. When you’re playing a browser based MMO you never have to leave the action for long. Whenever you have access to the internet you’re able to tap into some of the best gaming experiences around. No expensive PC gaming setup necessary. So what’re you waiting for? 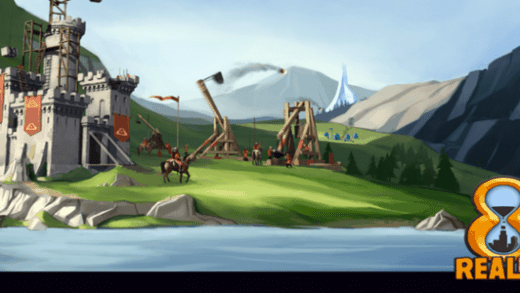 We’ve got dozens of the best browser MMO games on the market. All you need to do to is pick one and start your journey. 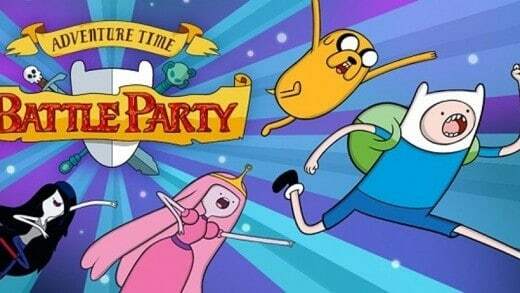 Adventure Time Battle Party is a browser based MOBA game from Cartoon Network. 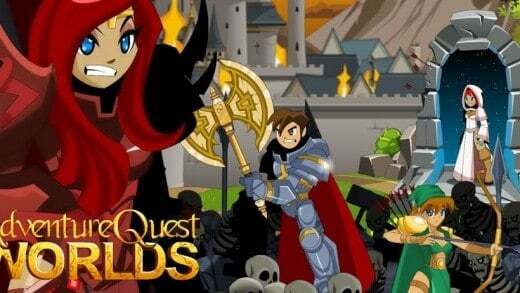 Adventure Quest Worlds is a browser-based massively multiplayer online role-playing game (MMORPG) released by Artix Entertainment. 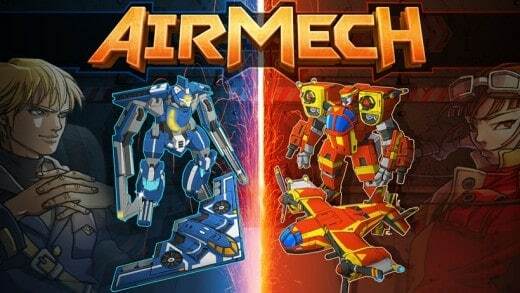 AirMech is a browser based MOBA game from Carbon Games, insane MOBA action in your browser! 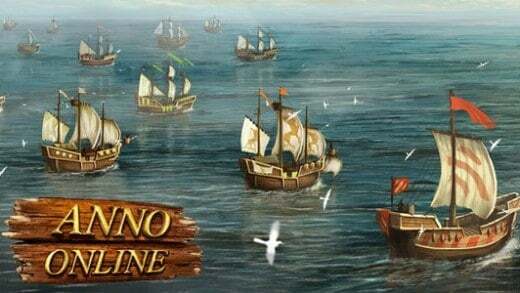 Anno Online is a free-to-play, browser-based city building game from Blue Byte Software and Ubisoft Entertainment. 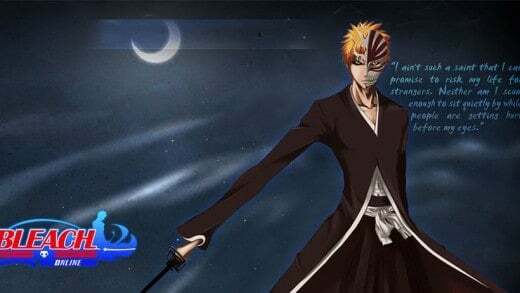 Bleach Online is a browser-based, strategy MMORPG from GoGames set in the popular Bleach manga/anime universe. Regain your memory and save your friends in this exciting adventure! Brick-Force is a sandbox shooter where you build worlds and maps that you've always dreamed of, brick by brick. Share your virtual playgrounds with the community and use them as the backdrop for fast-paced shooting matches. 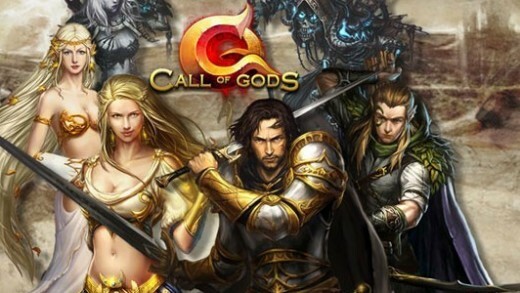 Call of Gods (CoG) is a beautifully crafted, browser-based massively multiplayer online (MMO) game. 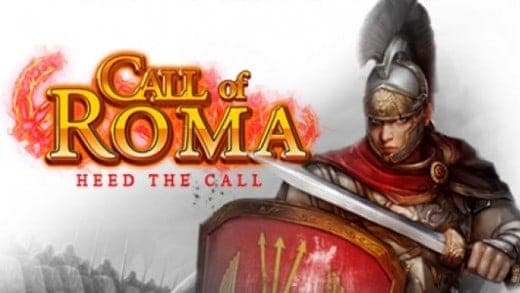 Call of Roma is free to play real time strategy game which allows players to build an empire, organize troops and fight enemies. 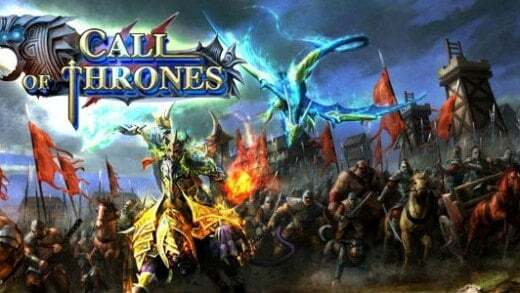 Call of Thrones is a free-to-play fantasy MMORPG that enables players to explore their own destiny while conquering territory and gaining power. 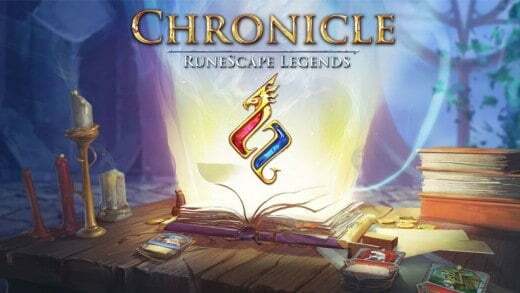 Experience a game changing online trading card game packed with a first of its kind gameplay and thousands of cards to learn, play and master!